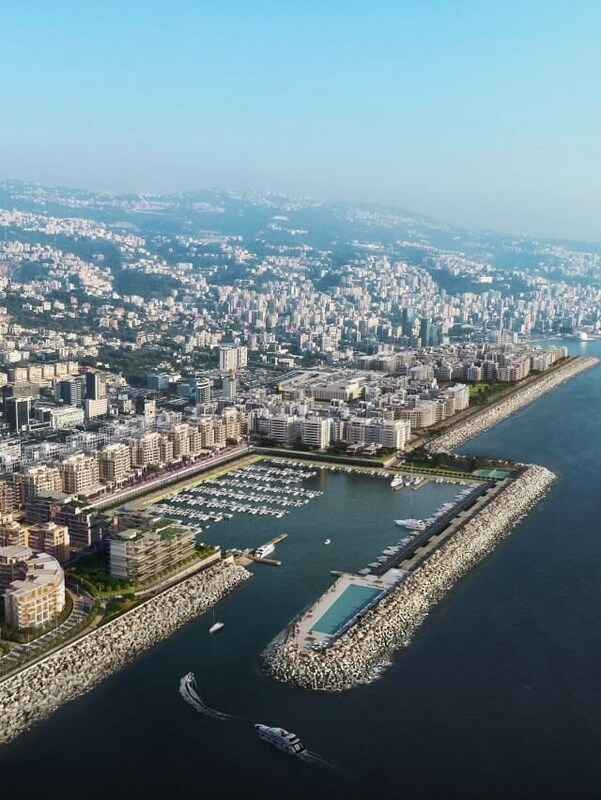 Investing in Waterfront City is sharing a belief in Lebanon and its endless possibilities for growth. The destination will cater to local and international visitors, investors, residents, and employees from the region. An oasis for potential, Waterfront City becomes the next attraction in the Levant region for people looking for a progressive, vibrant and flourishing environment. In leveraging the benchmark of regional community developments, the community itself is placed at the heart of all the action. The placemaking approach to the planning of Waterfront City, design and professional asset management of the space provides an investor platform for endless growth. The intention of creating a synergy between the assets and community that shapes our public realm to constantly ensure the maximisation of shared value.